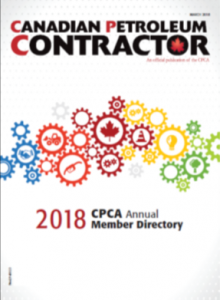 The CPCA PM Logbook is available for download. The POST program outlines the responsibilities of the Owners, Supervisors and Workers on a petroleum site. This specific orientation session focuses on the Supervisors and Workers. The program outlines the required safety documentation on petroleum sites to ensure the safety of all workers.